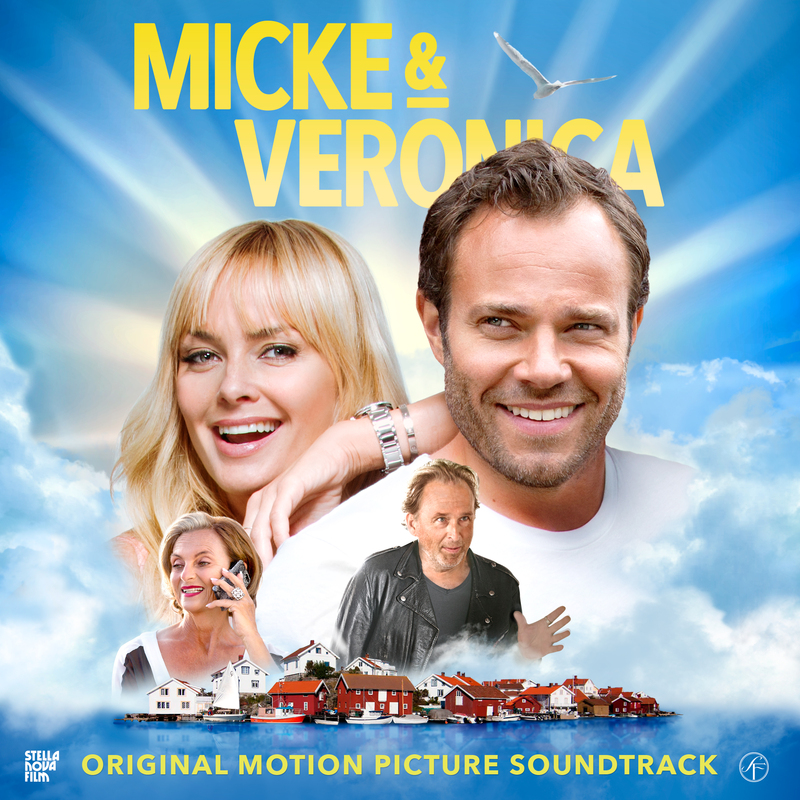 Micke & Veronica box office #1 movie right now in Sweden! Two David Myhr co-written songs in the soundtrack. Now the entire soundtrack by my good friend, the highly talented score composer Jimmy Lagnefors, can be found on iTunes and Spotify. It’s filled with great songs like charming ”Lover Lover”, the EDM-influenced ”Family Tree” (feat. Dan Reed) and the Motown-inspired ”The More I love you” just to mention a few. I am of course very excited to have co-written the song “Vänta Inte På Mig” together with Jimmy. It plays an important role in the movie and is supposed to sound “like a local Swedish Eurovision Song Contest winner from 1970”. More about “Vänta Inte På Mig” and its accompanying video (featuring myself, Jimmy, and drummer Andreas Dahlbäck in the studio) can be found in my previous blog post. What’s also very cool is that Jimmy invited me to co-write yet ANOTHER song for the soundtrack! It’s a latino flavored number called Superman! You’ll hear it in the trailer above and it’s sung by Jimmy himself. Here’s a picture from the party after the gala premiere just before Christmas where all the movie’s actors were present. 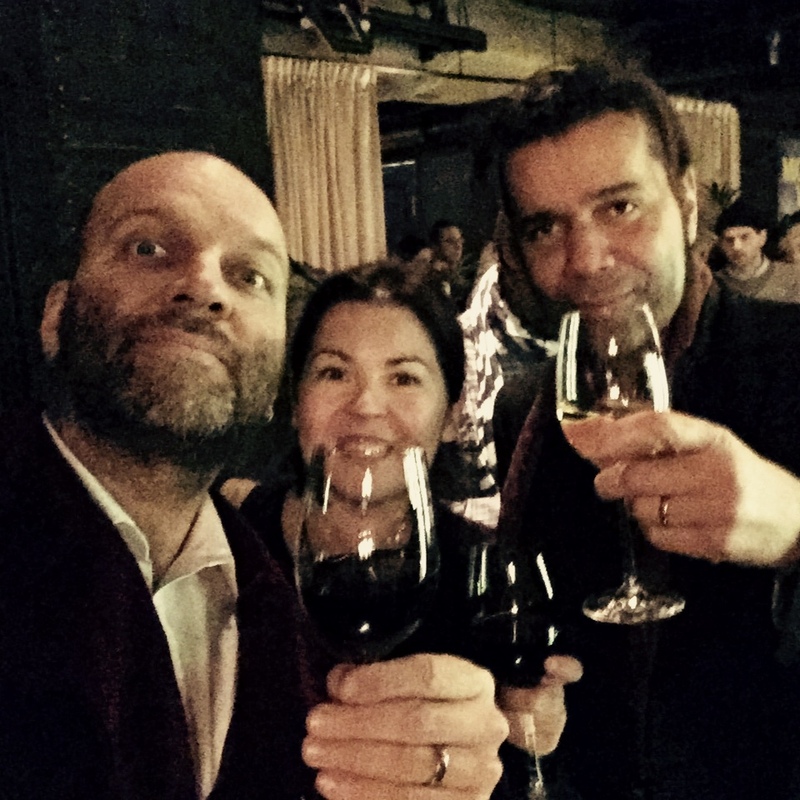 In the photo you’ll find Jimmy, my wife Paula, and myself enjoying some red wine to celebrate the premiere. MICKE & VERONICA är en relationskomedi i skärgårdsmiljö av Staffan Lindberg efter filmsuccéerna En gång i Phuket och Sommaren med Göran. Filmen är julens stora svenska biorelease och hade premiär på över 200 biodukar över hela landet. I huvudrollen som snickaren Micke ser vi David Hellenius som gör sin första huvudroll på bio. Den andra huvudrollen, som läkaren Veronica, spelas av Izabella Scorupco. I övriga ledande roller syns bland andra Suzanne Reuter och Philip Zandén.